Easy setup, quickly self inflates with fan. 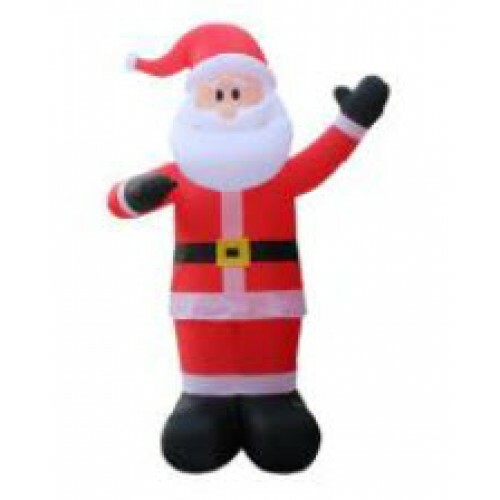 430CM Inflatable Santa with Lights Easy setup, quickly self inflates with fan. Weather Resista..